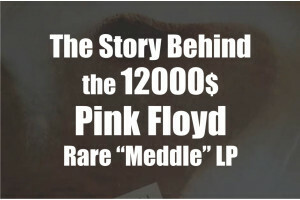 Through the years, many collectors around the globe started to notice some very strange marks on the surface of vinyl records and CDs. This situation was worse to those who used PVC covers. Initially one would see some blurriness and later on spots like the ones water or oil would leave behind. 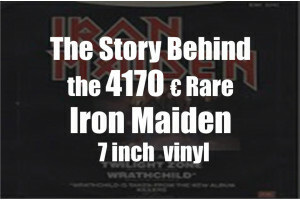 Every one of us, who has loved and still loves music and vinyl records, has thought, at some point in our lives, or still continues to think of opening our own Vinyl record store. Certainly, if one manages to turn his hobby into a profession, he will never have to work ever again or, at least, that is what every one who has done so, claim. However, is it really that easy? 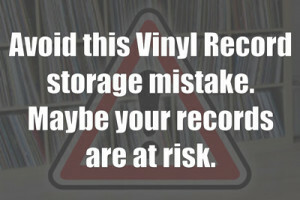 Avoid this Vinyl Record storage mistake. 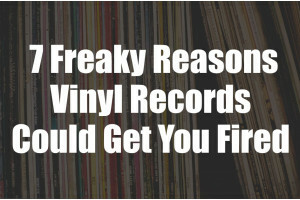 Maybe your records are at risk. 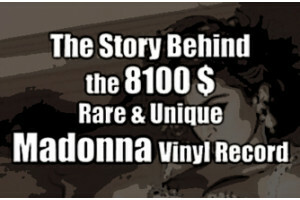 For a lot of people, vinyl records are a passion, a pleasant hobby to fill their lives. For some, though, they are their only priority. 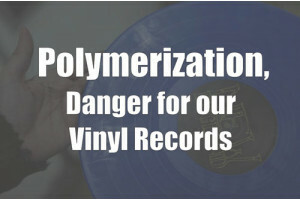 Although the following examples may seem excessive or hyperbolic, they are not far from being a reality. If you think you can relate, it would be wise to continue reading and pay attention to the following behaviors, before you lose your job. 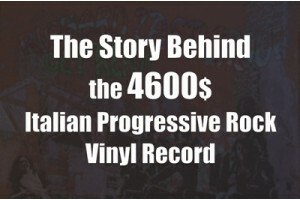 Today, we are releasing our interview with RAJ (Rick Smith), founder of Soulstrut, one of our favorite and most interesting vinyl record websites. Let’s leave Raj tell us everything.